Product categories of Roller Crusher, we are specialized manufacturers from China, Roller Crusher, Jaw Roller Crusher suppliers/factory, wholesale high-quality products of Double Roller Crusher R & D and manufacturing, we have the perfect after-sales service and technical support. Look forward to your cooperation! 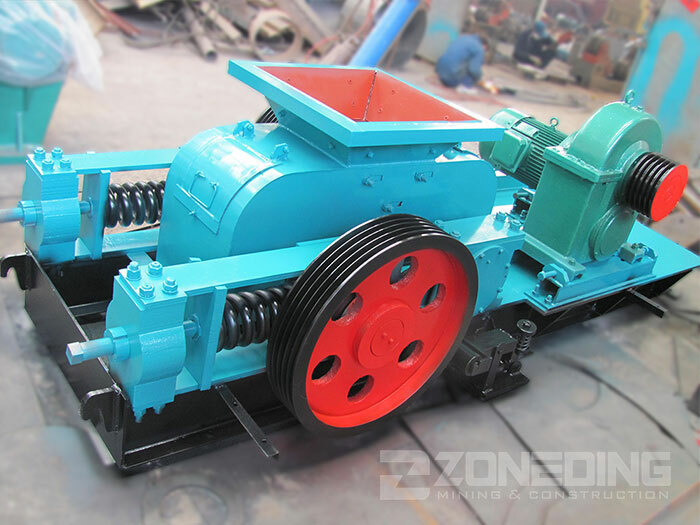 Roller Crusher is a secondary and fine crushing machine to crush materials below middle hardness, such as coking coal, clinker mineral, limestone, metallic and nonmetallic ore. Roll crusher is available for ore dressing, chemical, cement, refractories, abrasive, building materials industries, finely crushing all kinds of ore and rock below the high, medium hardness, which can make the minimum grain size below 100 mesh, especially in the building materials industry to produce melon meters stone and green bean products, and have the more excellent effect than general stave machinery. In recent years, it is also widely used in crushing steel grit industries. 4. 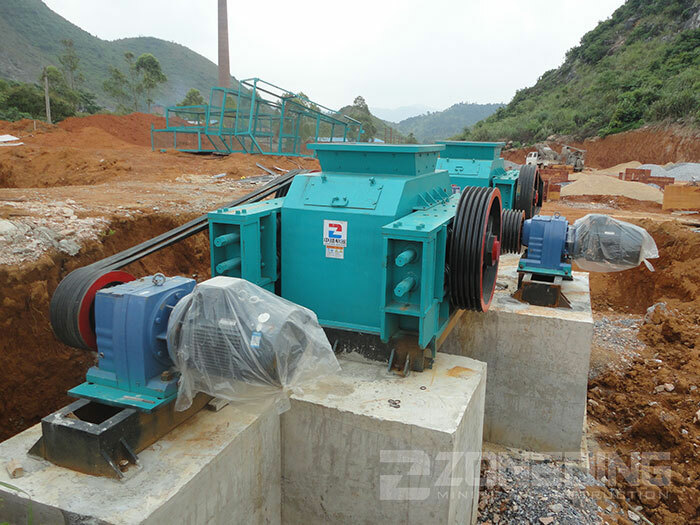 Roller crusher is stable operation, easy maintenance, low cost, output size adjustable.